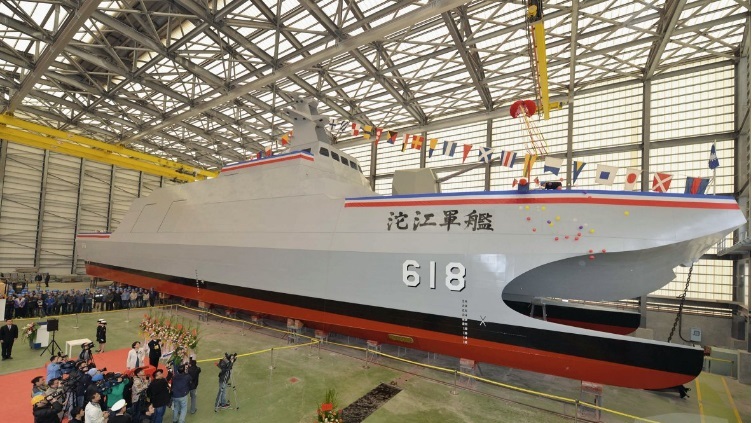 As war loomed between the United States and Imperial Japan, the US Navy began laying the groundwork for a network of coast watching and weather stations throughout the coasts and inland areas of China and Southeast Asia. Following Pearl Harbor, the US Navy dispatched Captain Milton Miles, an officer with pre-war experience in China, to establish what became known as the Sino-American Cooperation Organization (SACO). The organization contributed greatly to the war effort, but one of its biggest successes didn’t come until January 12, 1945. SACO’s coast watchers observed a 26 ship convoy drop anchor in Cam Ranh Bay in French Asia. The convoy joined numerous other Japanese vessels and SACO quickly informed Admiral Bull Halsey and his Task Force 38 who were conducting operations (Operation Gratitude) in the South China Sea. Halsey worked up an assault plan and dispatched 82 TBM Avenger bombers to destroy the Japanese convoy. By the end of the day, more than 40 ships and 120,000 tons of enemy shipping lay at the bottom of Cam Ranh Bay. Thanks to a handful of American and Chinese SACO coast watchers, thousands of tons of much needed war material were destroyed and the noose tightened ever so tighter around Japan’s home islands. Earlier this year Vietnamese fishermen in the province of Quang Ngai came across a shipwreck full of Chinese porcelain. The fishermen recovered several artifacts and later tried to illegally sell them, but the items were intercepted by Vietnamese authorities. After examination by archaeologists and porcelain experts, the porcelain bowls and incense burners have been determined to be from the 14th century Yuan Dynasty. The porcelain is among the oldest artifacts found in Vietnam and the find is believed to be relatively well preserved beneath sand and silt. Recovery operations have not been announced, but the wreck would undoubtedly yield increased knowledge about trading patterns from the period along with priceless porcelain. Porcelain has long been an important export for the Chinese economy. The Pacific Ocean, South China Sea and even the Atlantic Ocean are littered with porcelain carrying shipwrecks from every Chinese dynasty. 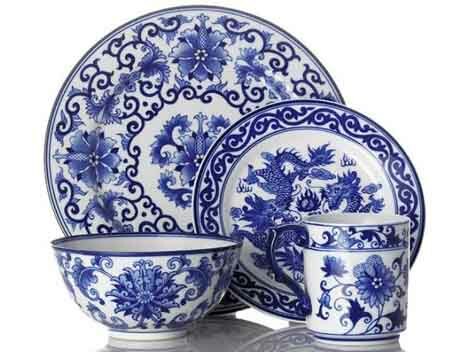 During the American Colonial Period, Chinese porcelain from Jingdezhen in Jiangxi province was considered one of the highest forms of conspicuous consumption. New England merchants made fortunes importing porcelain from China and one item in especial demand was porcelain decorated with the owner’s coat of arms – “armorial porcelain.” Even President George Washington owned a dinner service set of the trendy armorial porcelain. Pieces of Washington’s porcelain are now housed at Washington & Lee’s Reeves Center – one of the largest collections of Chinese export porcelain in the world.